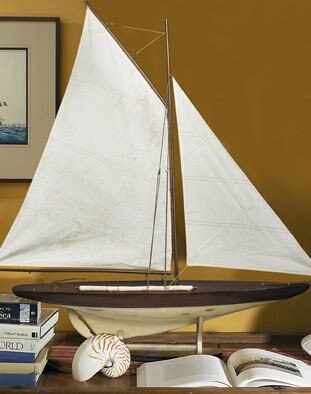 Authentic Models produces historically accurate reproductions of classic ships and yachts. 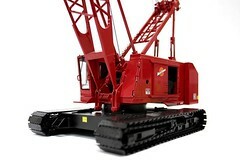 These models are handcrafted using a combination of materials such as die cast metal, wood, and cloth. Each model is hand painted and finished with exceptional detail. Handcrafted plank on frame construction. Wood strips shaped across a wood timbered frame. Rounded French finished wood hulls. Reproduction true to every small detail. Some assembly is required. Instructions included. This entry was posted in Hobbies and Toys and tagged Collectibles, handcrafted ship models, Hobbies and Toys, model ships, sailboat models, ship models, wooden model ships. Bookmark the permalink.